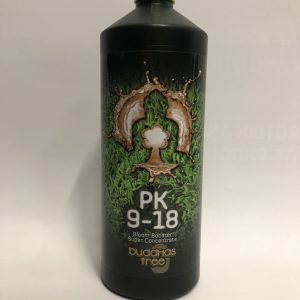 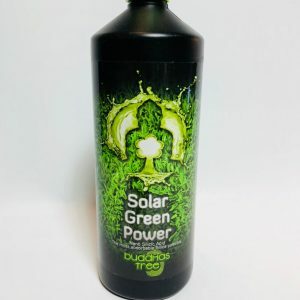 Buddhas Tree Coco A & B is a high-quality nutrient formulated for growing plants in Coco. 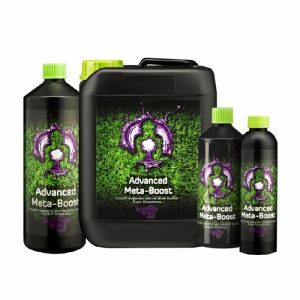 It’s a 2-part nutrient that contains all the essential elements for optimal growth and flowering. 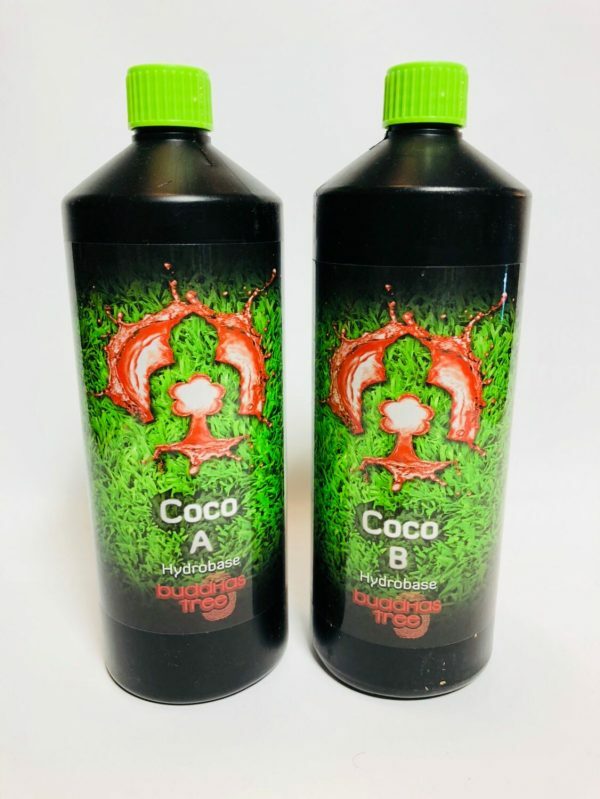 Our Coco A & B is ideal for growing in all watering systems as it dissolves instantly and is simple and easy to use. 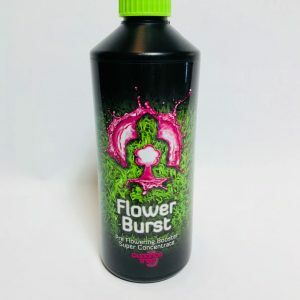 This example is based on a 3 week Vegetation cycle using Flower Burst and PK 9-18 with Coco A & B.